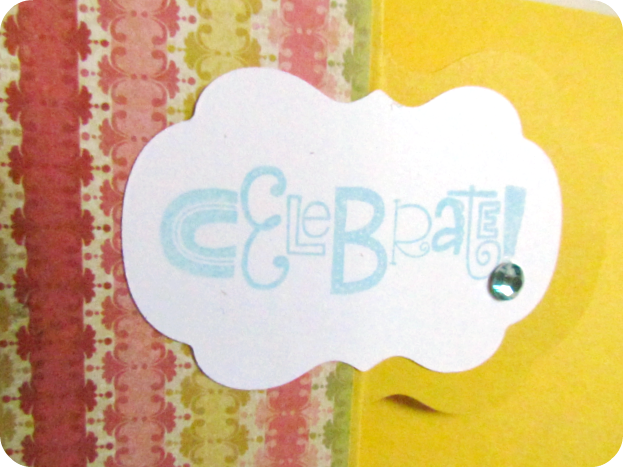 I'm borrowing my friend's Cuttlebug again to do some embossing. Imagine my surprise when I opened it up to find that she had a new set of nestables! Hee hee, something new to play with! And with 5 birthdays in my circle of friends and family last month, I put it to use. 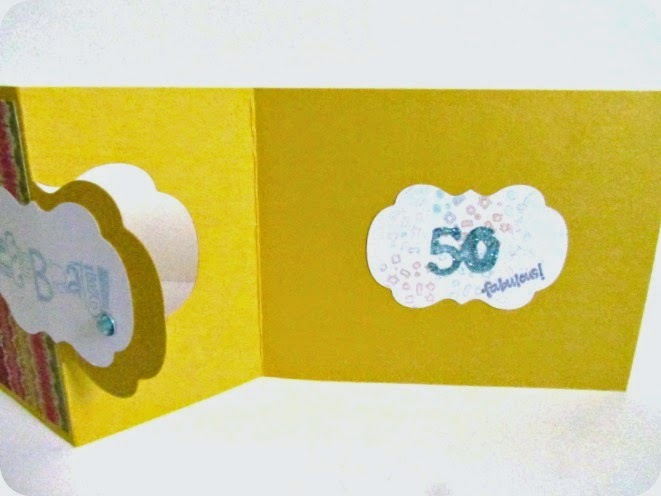 I'm still trying to stick to basics in my cardmaking so that I don't go overboard on embellishments. I wanted to put some of stamps to use though so I had to go just a tiny bit overboard. 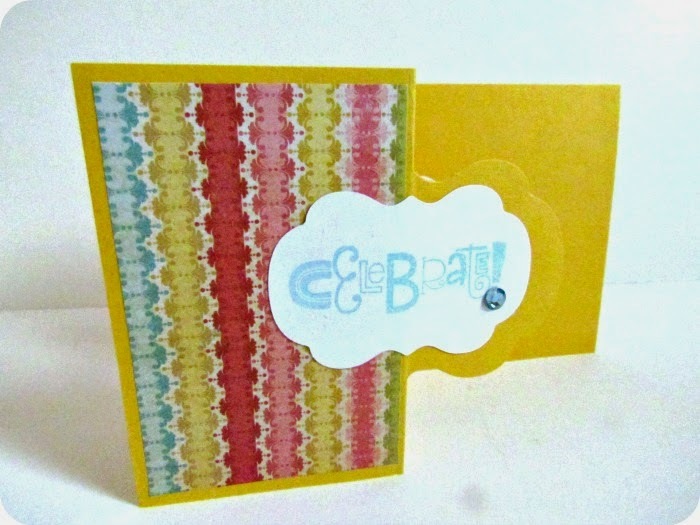 You can find the tutorial for this card (and a much nicer version) on the LovenStamps YouTube channel. Meg Loven is a Stampin' Up rep, and although I don't have any of their products, I always love her tutorials. She really knows how to simplify things.